The technology has advanced through several versions, moving from conventional high-definition video to 4K video, which is four times the resolution of high-definition video. 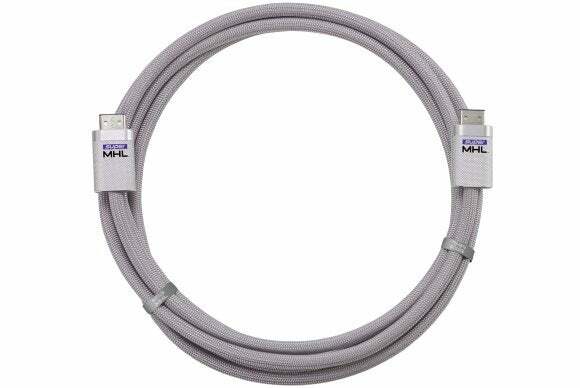 Each time it’s been upgraded, it’s retained reliance on the HDMI connector present on all TVs today, but that all changes with Super MHL. The HDMI port can’t carry enough data or the accompanying multi-channel audio for the sort of services envisaged with 8K broadcasting, thus the need for a new connector, said Rob Tobais, president of the MHL Consortium.